Actor Brian Craig, who vacated his role of Morgan Corinthos on General Hospital earlier this year, may be looking to get his job back. Craig tweeted, "Everyone should go here and vote, comment " yes or no". The tweet directs people to an instagram post. 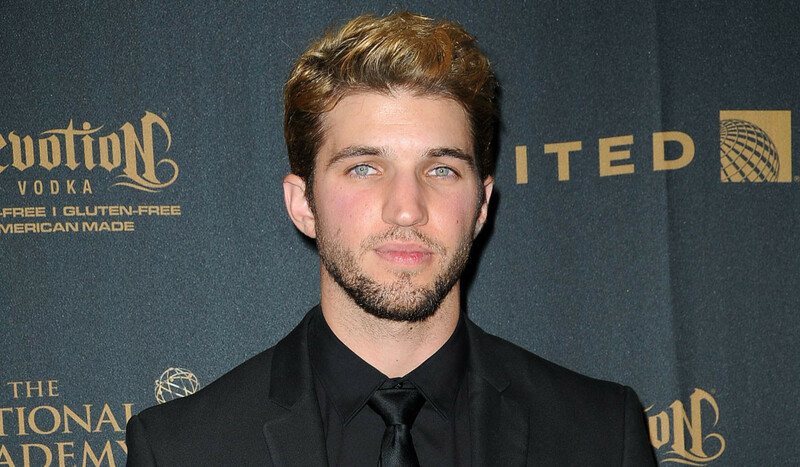 "Vote please @bryan_craig Maybe he will be back cause I believe that Morgan is still alive #generalhospital #generalhospitalabc #generalhospitalfans #bryancraig #gh"
Do you want to see Craig back in Port Charles as the presumed dead son of Sonny (Maurice Benard) and Carly (Laura Wright)? Here is your chance to vote.